Tor Kelsey, an undercover agent for the Jockey Club's security service is involved in the attempt to rid racing of one of its most notorious villains, Julius Apollo Filmer. The court however, does not go along with their beliefs, but Tor knows that to let Julius even suspect the service are still on his tail would mean certain death for a number of witnesses. Meanwhile, several racehorse owners have planned a luxurious train trip across Canada, with race meetings fixed for every major city. Julius Apollo Filmer and Tor are on the passenger list. 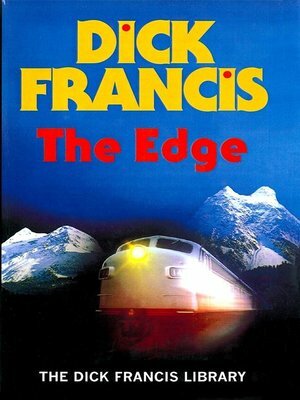 The beautiful journey through the Rockies gets uglier by the minute and Tor finds himself pushed to dangerous limits to defeat Filmer's wily scheming.